In the wake of Donald Trump’s new steel tariffs, retaliatory action is expected which could restrict the import of Harley-Davidson two-wheeled, agricultural behemoths. 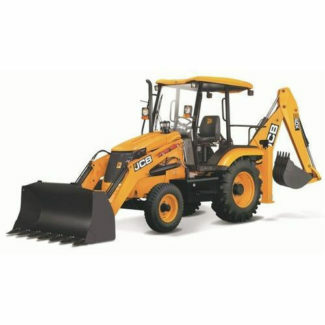 However, JCB, the well-known maker of earth-moving equipment, is ready to fill the gap. “Owners will first have to get used to the reduced noise and increased power of a stationary diesel engine, something like a small scavenge pump, before moving on to the real thing.” said JCB’s Sales Manager Jan Pickford, who outlined what ‘the real thing’ might involve.